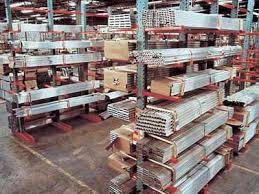 Cantilever Rack is perfect for lumber storage either dimensional or sheet goods, pipe storage of all sizes, furniture storage, flat stock or angle iron and specialty storage. 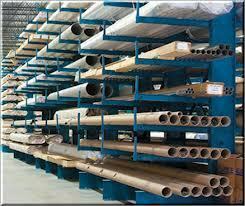 RCMH can help design the right system for your product requirements. 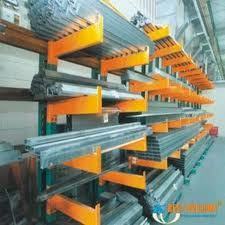 A multi-level steel cantilever system can be designed for hundreds of different types and sizes of products. 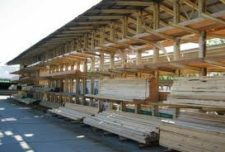 RCMH can custom design a system that meets your company’s specific requirements which will improve efficiency in your warehouse or yard. 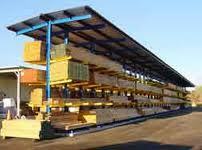 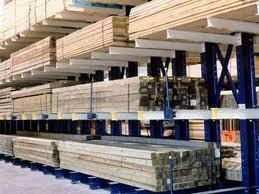 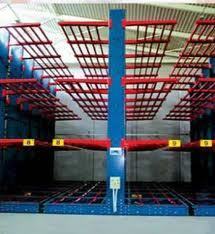 Even specialty products which have high storage or high cube requirements can benefit from a cantilever rack system. 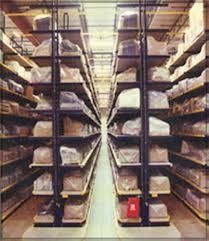 Cantilever rack provides storage with freedom from upright column interference. 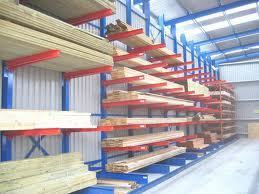 We offer new and used rack in single and double sided configurations. 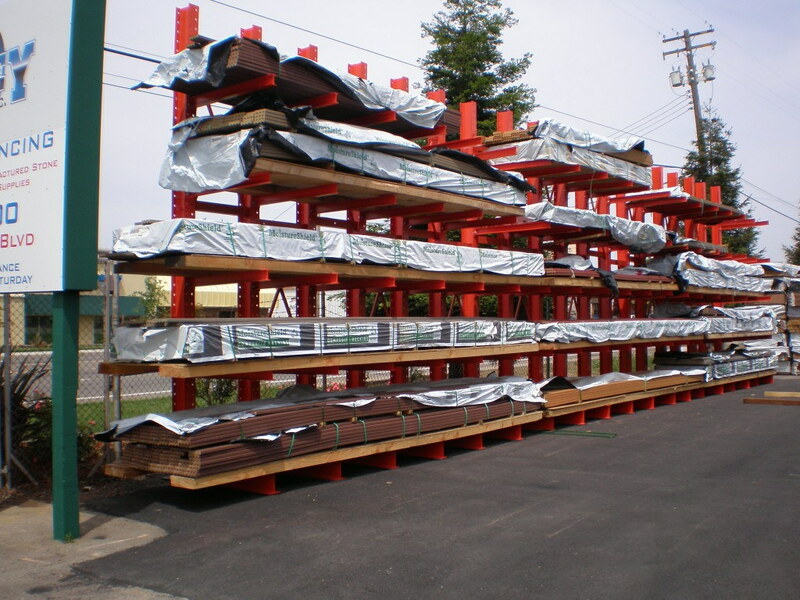 These systems can be used inside your warehouse or in a storage or retail yard space and can be engineered to meet seismic codes..